The 3rd International Summer School on Social Human-Robot Interaction welcomed PhD students and young researchers for an intensive five days of lectures and ateliers covering a wide range of topics in social HRI. It followed up from the 2nd Summer School held at Käringsund Resort & Conference, Åland, Finland. The summer school was held at Vila Nova de Milfontes, at the southwest coast of Portugal from Monday 4 September to Friday 8 September 2017. The summer school has a wide-ranging programme of lectures, discussions and hands-on ateliers on topics such as social signal processing, robotics and autism, child-robot interaction, multi-modal communication, natural language interaction, smart environments, robot assisted therapy, interaction design for robots, tools and technologies, and ethics. 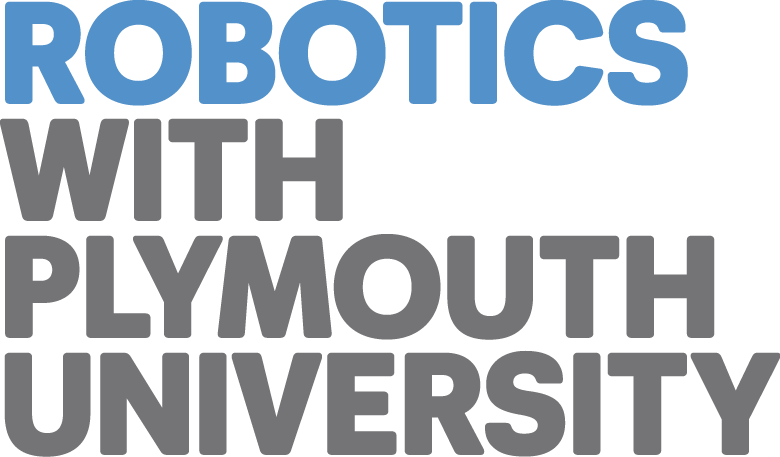 The school is for participants who seek a background and hands-on experience in the interdisciplinary science and technology supporting social human-robot interaction. The school also features a rich cultural and social programme! The school receives support from the FP7 DREAM project, the H2020 L2TOR project, and the H2020 APRIL project. Information will be updated regularly on this website. For other questions you can contact the organizers at socialhri2017@gmail.com. You can also find us at Facebook.